Master's in Management of Extension Systems, University of Illinois at Urbana-Champaign; PhD in Development, University of East Anglia, UK. Formerly, served in Peace Corps, Tanzania. 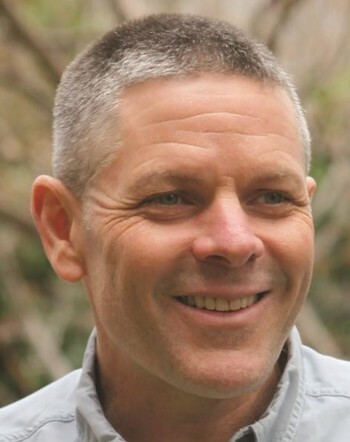 With African Wildlife Foundation (AWF): 1990, Community Conservation Project Officer; has pioneered initiatives that forge linkages between conservation and human well-being; since 2002, Chief Executive Officer; responsible for overseeing significant growth and change, including the formulation of AWF's successful large landscape approach to conservation, the establishment of Nairobi-based headquarters and a tripling of AWF's operating budget.